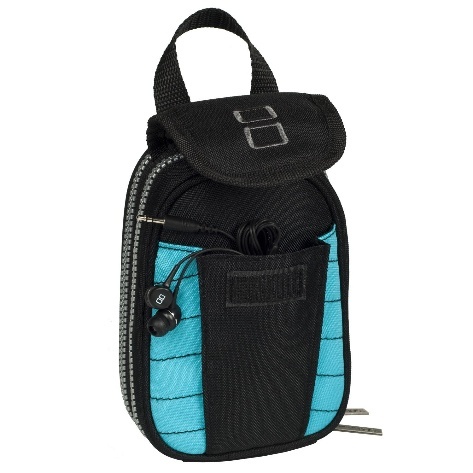 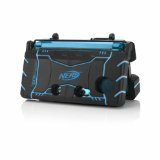 Organizes essential game gear, yet fits easily in a purse or backpack! 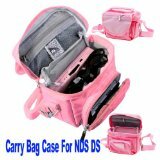 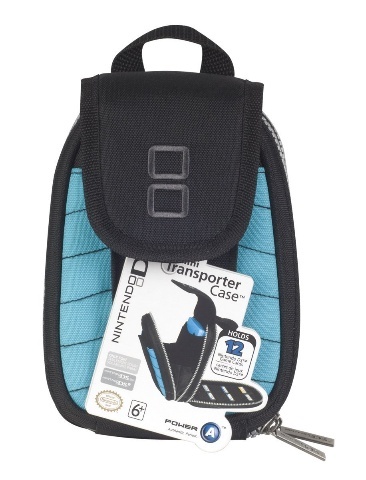 Carry your Nintendo DS Lite or Nintendo DSi system and accessories in this convenient Mini Transporter Case! 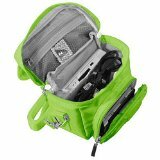 Get organization, storage and protection in a slim, accessible carrying case. 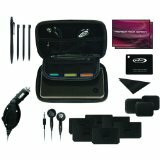 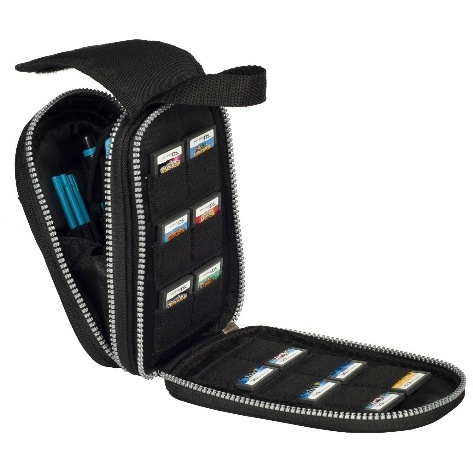 The zippered, easy-access compartments can store up to 12 Nintendo DS Game Cards, 1 game system, and 3 replacement and 2 full-size stylus (not included). 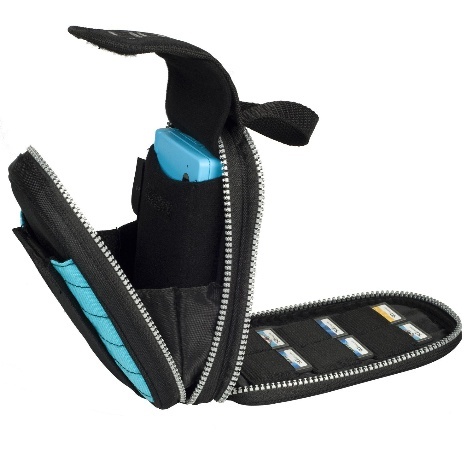 The roomy pocket beneath the front flap offers storage for earbuds, cleaning cloth, and additional accessories (not included). Get organized and ready to play at home, in the car, or in the air anywhere with this POWER A 100% authentic Mini Transporter Case, officially licensed by Nintendo. Available in Black, Pink, and Cobalt Blue. 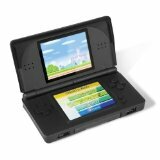 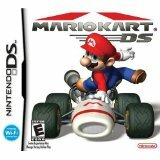 Nintendo DSi & Nintendo DS Lite game systems, games and accessories sold separately.